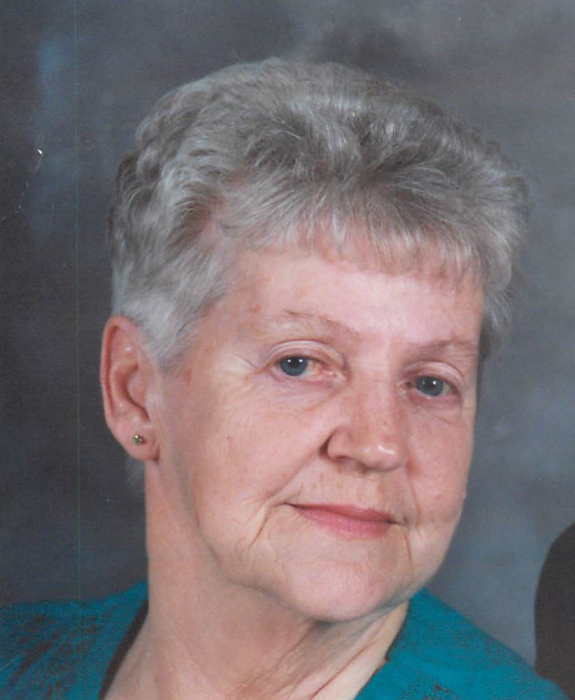 Beatrice (Bea) Adams, age 81 a resident of Portland passed away Tuesday, March 19, 2019 at Persimmon Ridge Rehabilitation Centre surrounded by her family. She worked at CTS in Berne and JCI in Portland. In 1995 she was a cook at the Jay County Sheriff’s Office and was appointed Matron of the jail in 1999. She retired from the department as Matron in December of 2006. She attended First Baptist Church in Portland. Bea Adams was born August 8, 1937 in Bladenboro, North Carolina the daughter of Leon and Ruby (Grice) Atkinson. On May 7, 1955 she married Jerry Adams and he passed away on April 22, 2016. She was preceded in death by a step grandson, her siblings and her parents. Visitation will be held from 12pm-2:00pm Friday in the Williamson-Spencer and Penrod Funeral home in Portland. Funeral services will follow at 2:00pm Friday at the funeral home. Pastor Mark Hinshaw and Pastor Gordon Jackson will officiate the services and burial will follow in the Center Cemetery, west of Portland. Memorials may be directed to Jay County Humane Society.